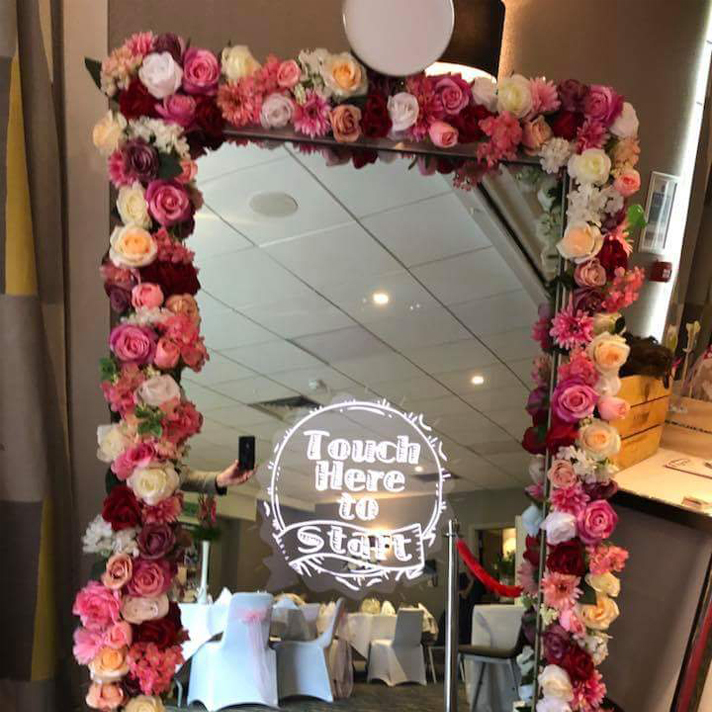 The Magic Mirror is a unique and stylish photo booth that fits in well with any event and is fully customisable. 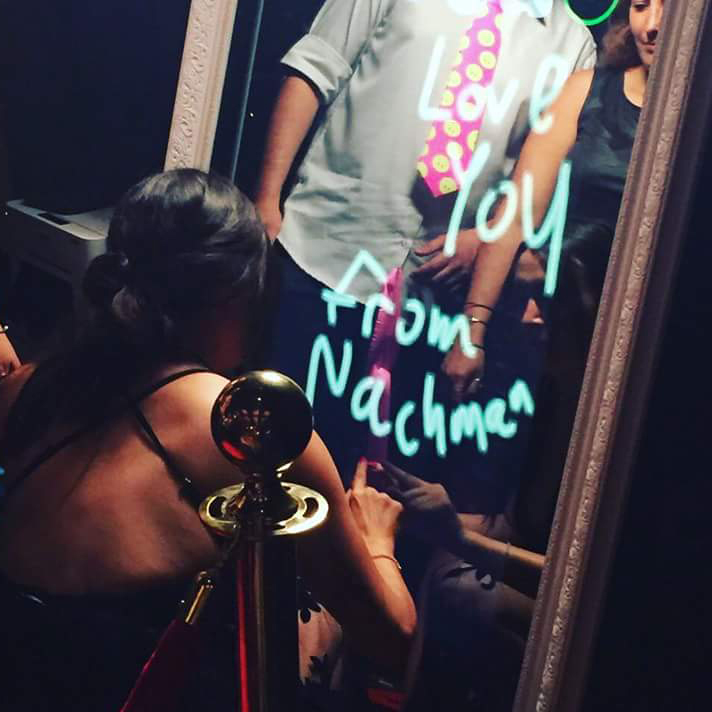 Our Magic Mirror photo booth comes with the latest interactive functionality a photo booth has to offer by putting your guests in control. 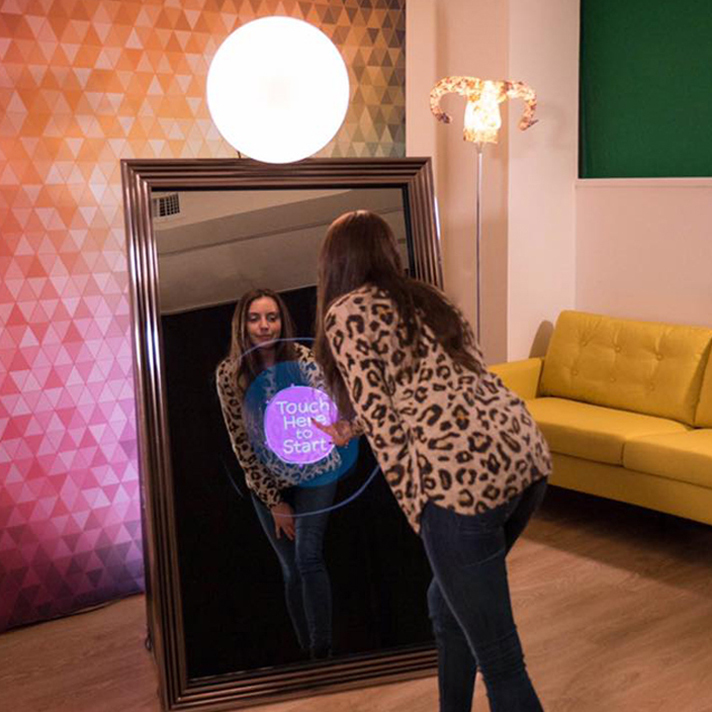 Once you have activated the magic mirror using the touchscreen, and following the animated instructions and creating that perfect photo, you then finish your creation by using the customised signature function, emoji’s stamps and beauty filters. You can get your instant HD printed photo in seconds, upload your creation to your social media profile or use the “Share Station” to send it straight to your smart phone. 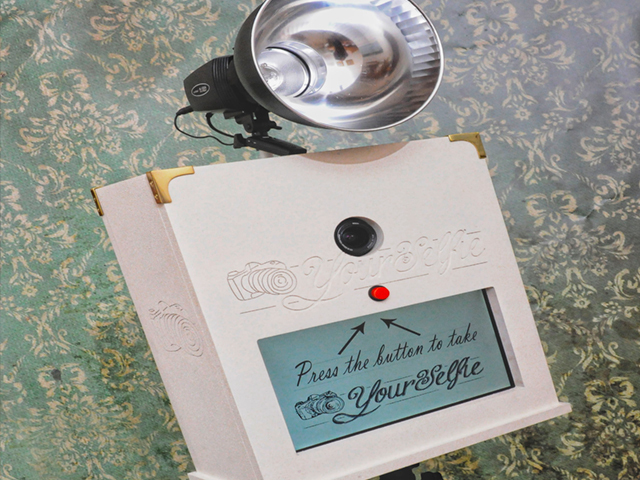 Follow the animated instructions and strike a pose. Sign your creation, add Emoji Stamps and beauty filters. 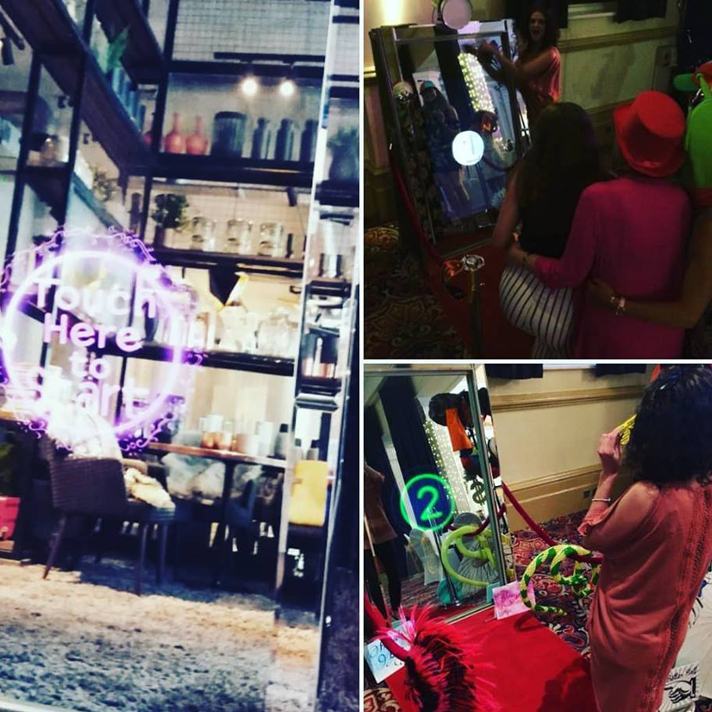 Guests can receive an instant themed/branded print or can use the “Sharing Station” to either upload to social media or send to their smartphone. 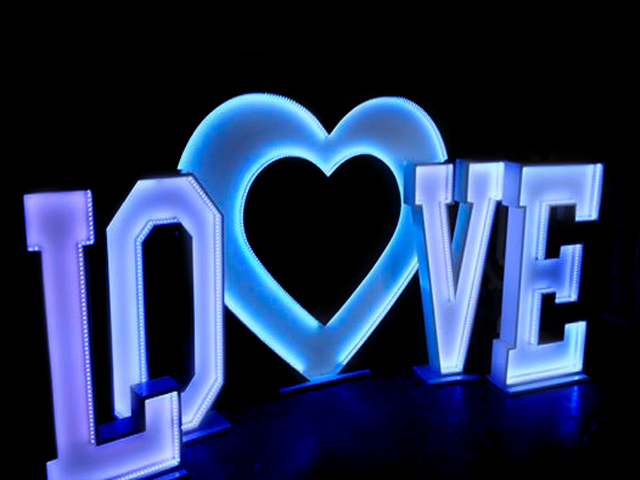 Choice of mirror frames, including silver, gold, black, white, chrome or floral. Trained Attendant to guide and assist. Access Requirements: please note that a width of 1.25m is required when moving the equipment through doorways and corridors. If you feel that access may be an issue, such as stairways or lift access, uneven surfaces, obstructions or perhaps long distances then please mention this in your enquiry. 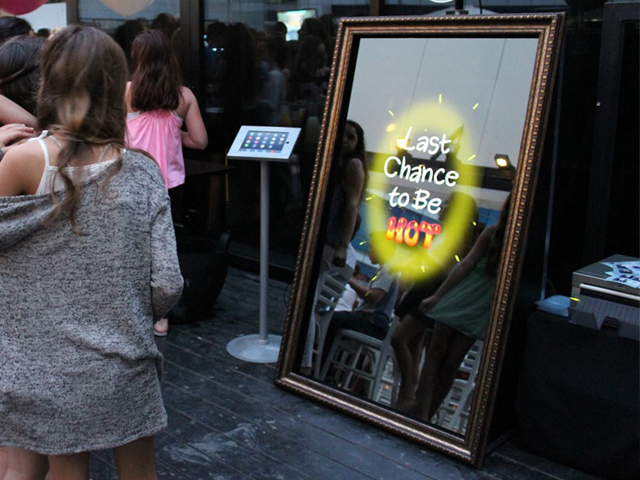 The Magic Mirror does need to be set up in an inside area or an outside sheltered area. Should you have any questions regarding this then please ask at the time of enquiry. 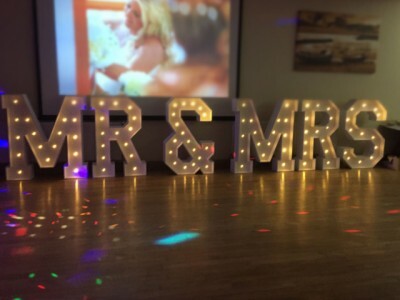 Speak to us today to discuss how you can benefit from these bespoke features for your event.